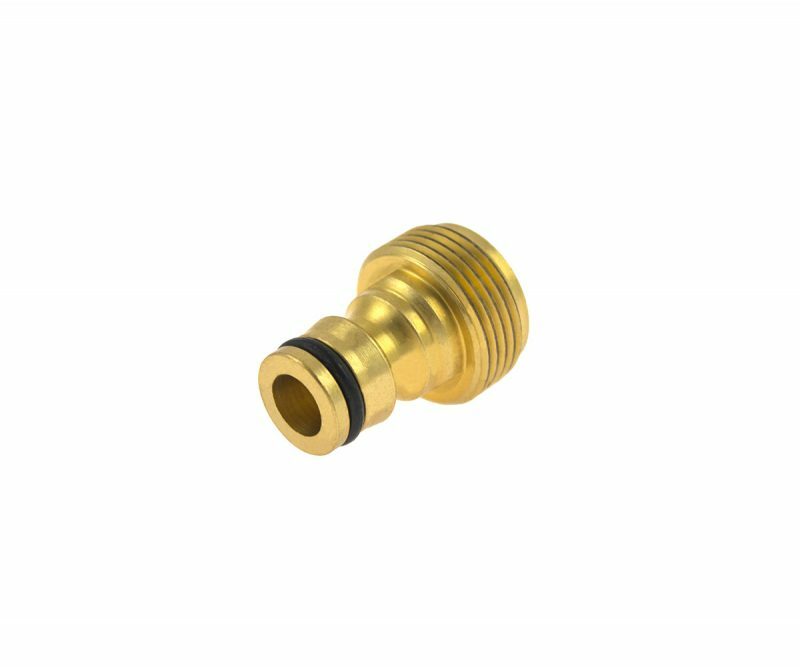 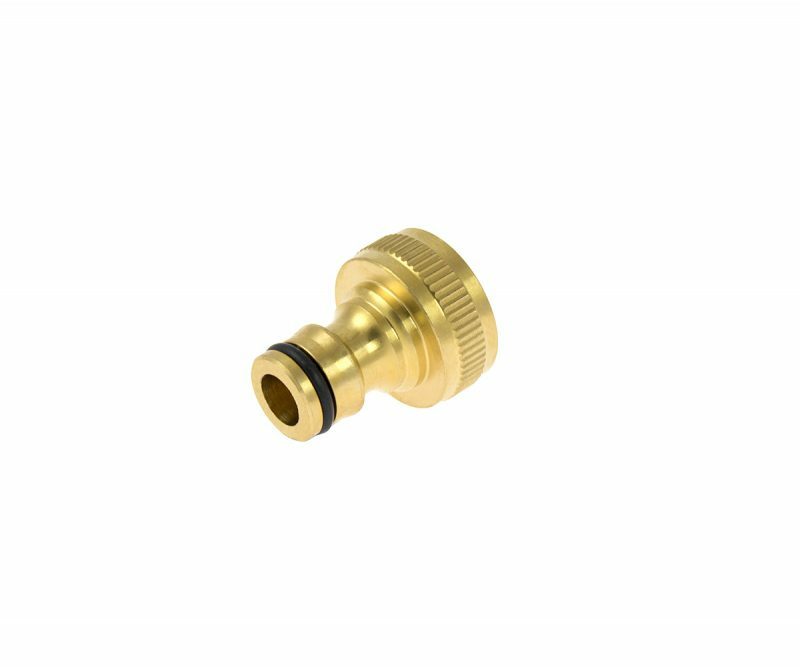 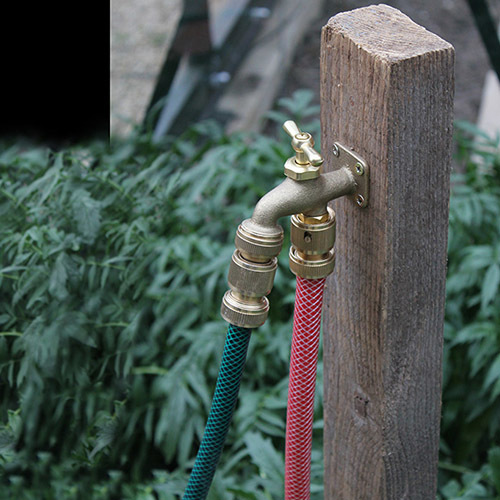 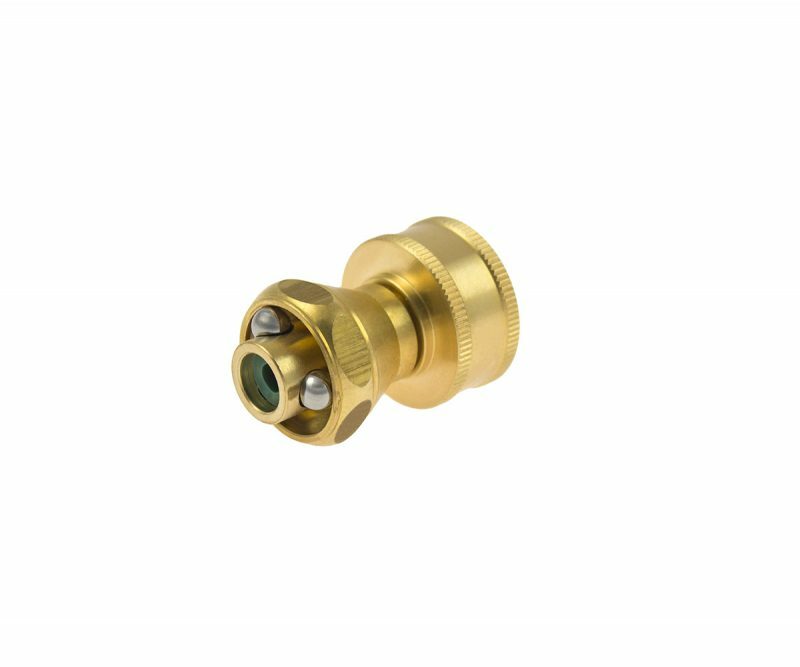 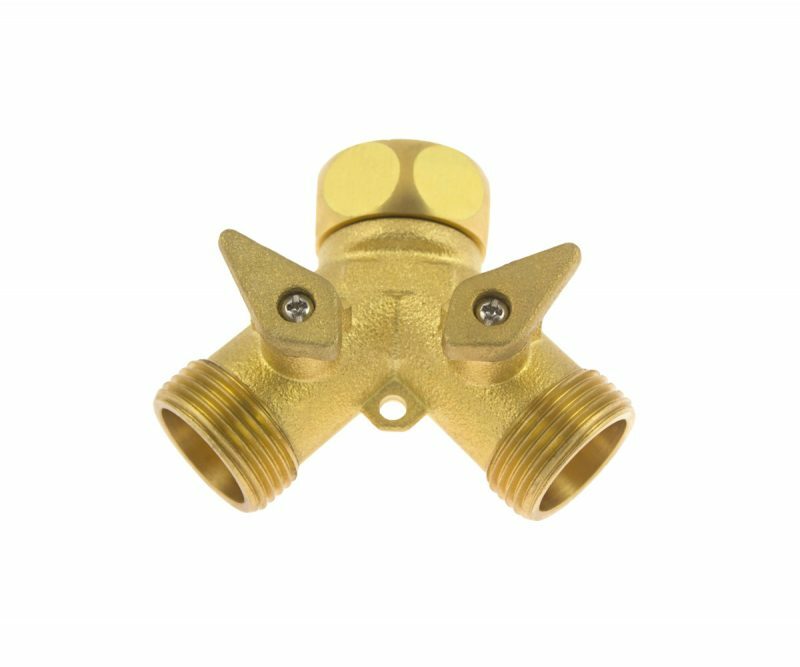 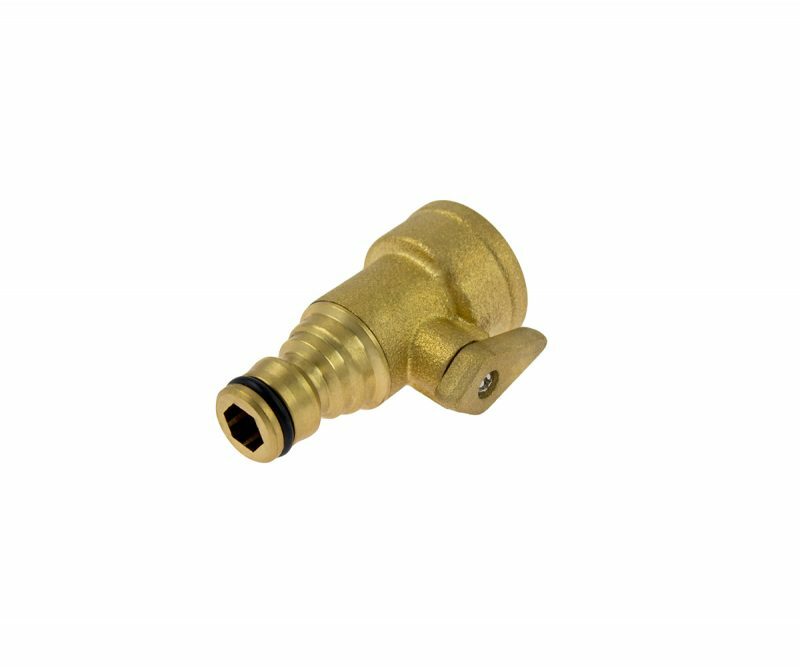 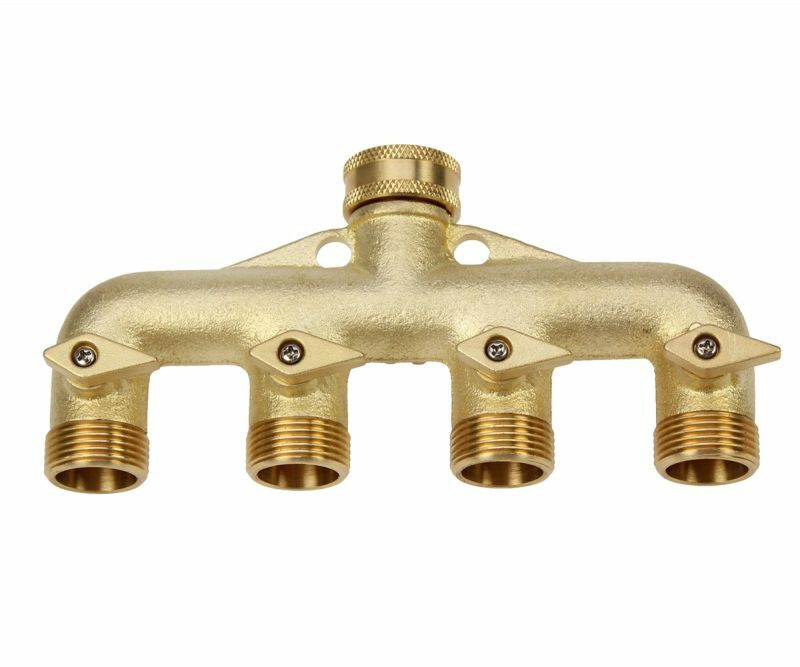 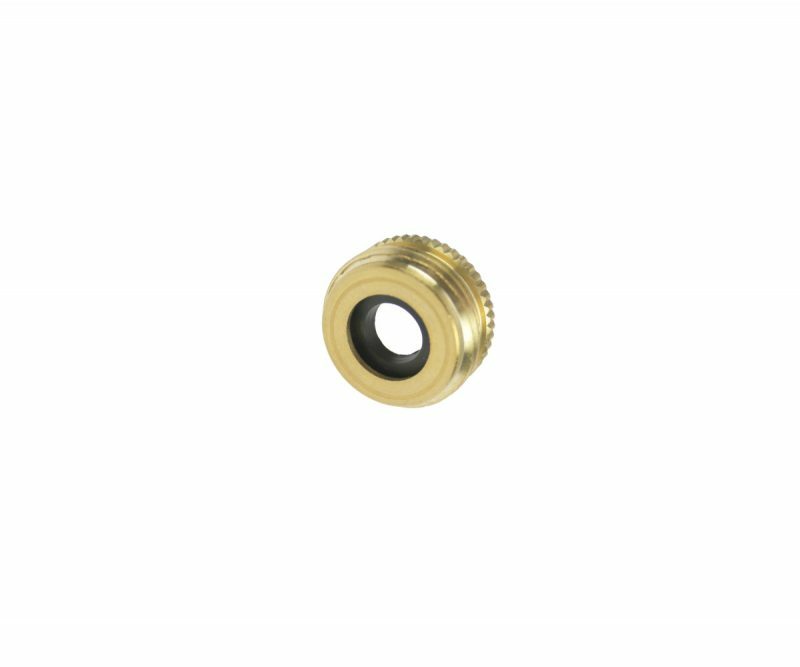 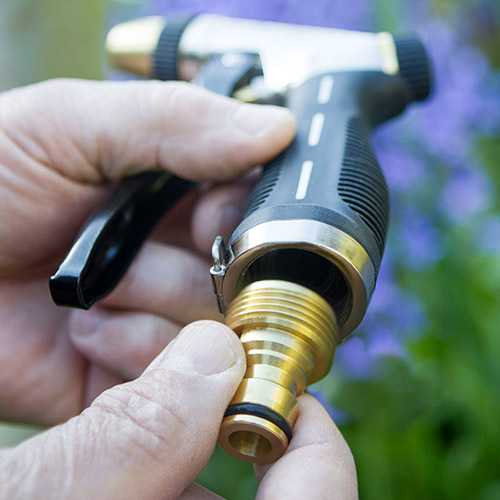 Hose Connector is made from solid brass. 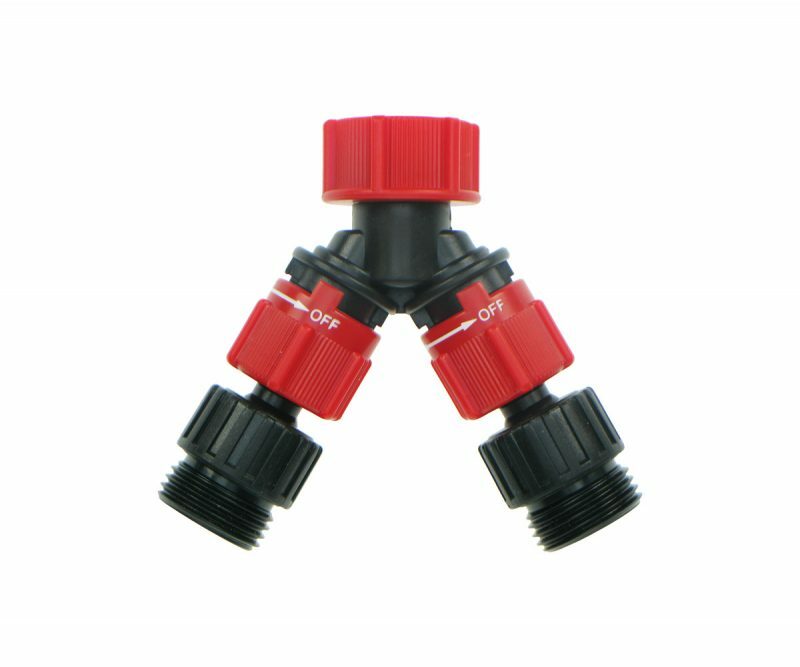 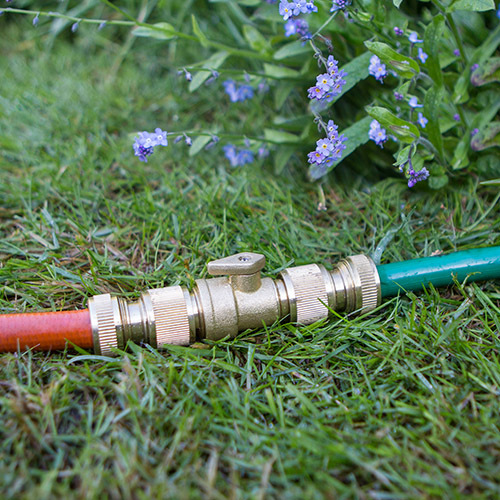 Connects standard 1/2″ hose pipe to all fittings with a male end. 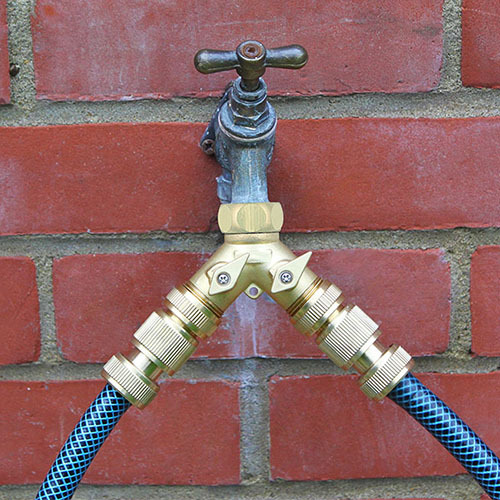 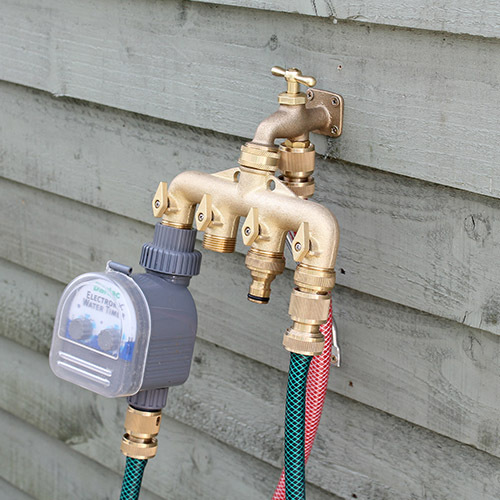 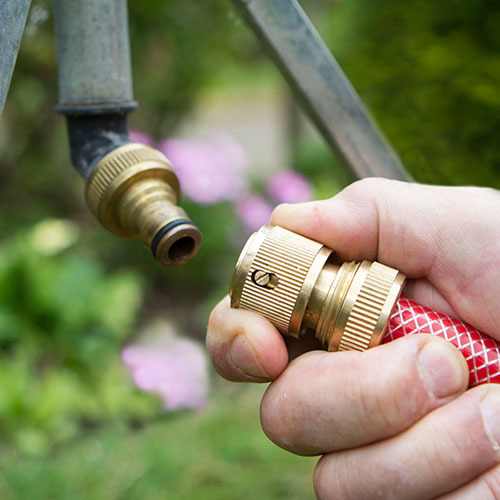 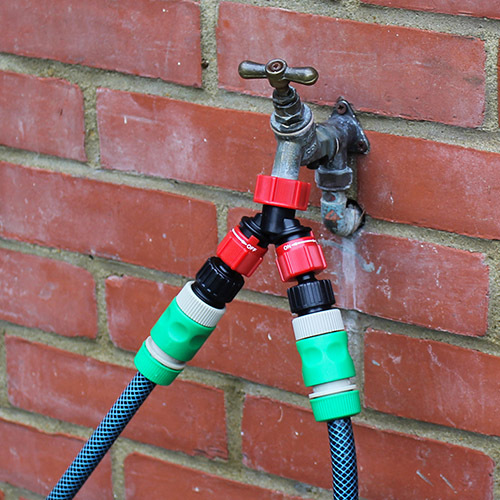 Quick connect – water automatically stops when appliance is uncoupled and flows again when an appliance is attached. 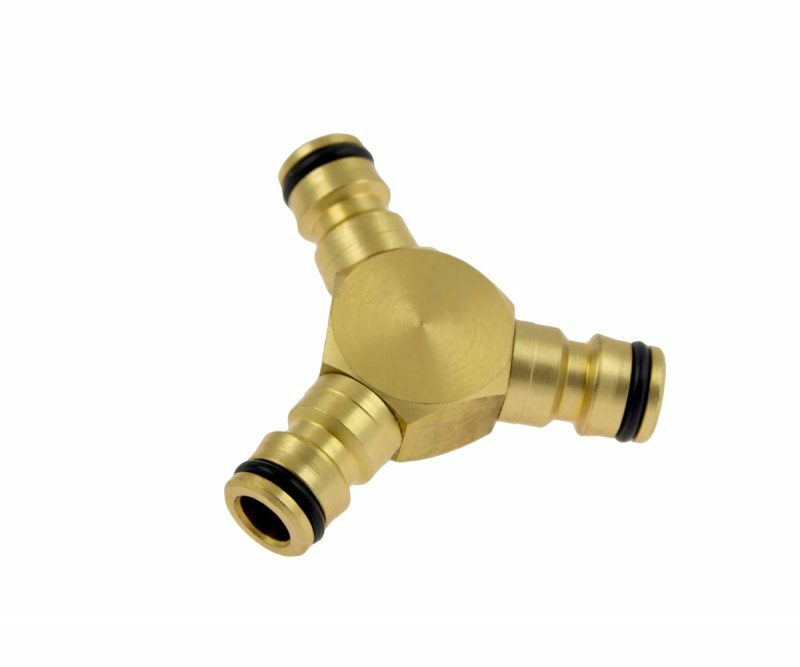 Compatible with popular plastic fittings.